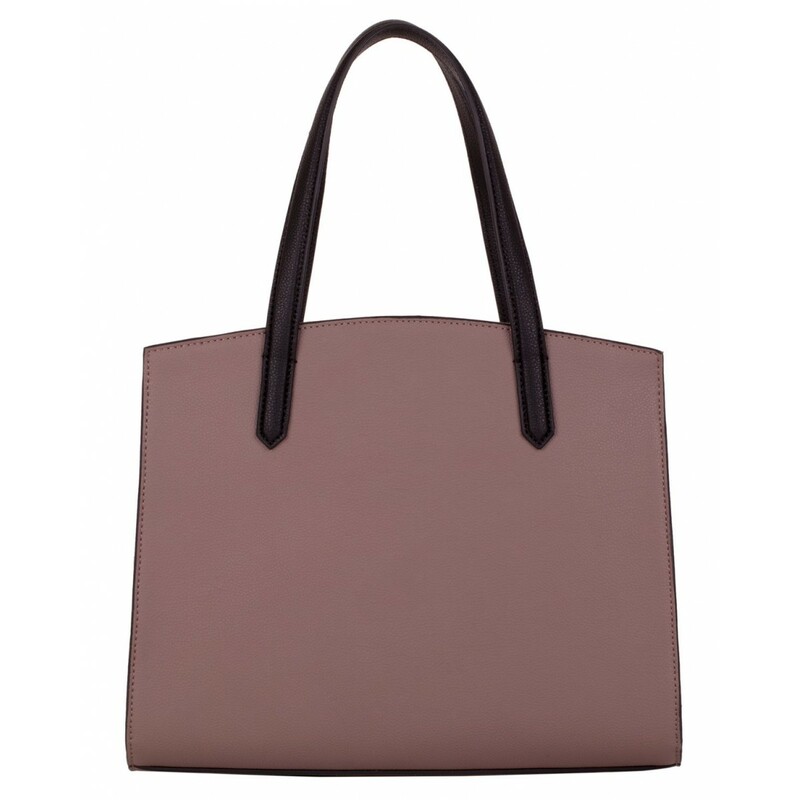 This beautiful, smooth design is perfect for carrying your daily essentials in style. The minimalistic finish oozes sophistication. 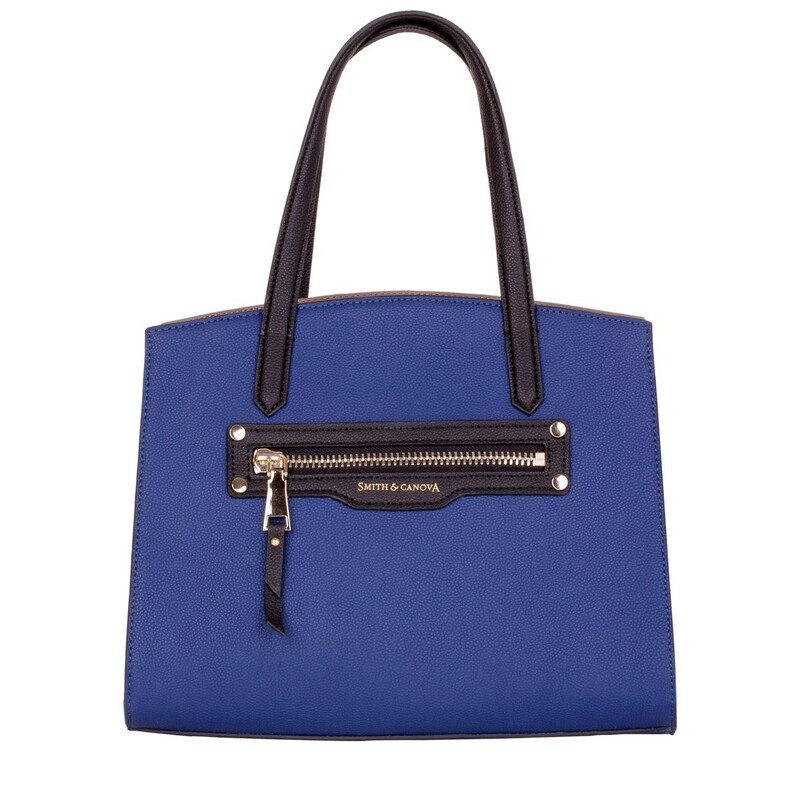 Its striking silhouette is on trend with the chunky zip detail on the front giving it a unique look and feel - a perfect style for the office.